at fortyfivedownstairs, 45 Flinders Lane, Monday 25 August 7pm. As the story of baby Gammy unfolds in the news, Australians are asking where the new world of surrogacy is leading families. Tender, illuminating, funny and disturbing The Journey shines a spotlight on the intimate relationship between an infertile woman in the UK and the surrogate she hires in the US and the hitherto closed world of surrogacy. Directed by Brenda Palmer and featuring Carolyn Masson and Sarah Ranken. 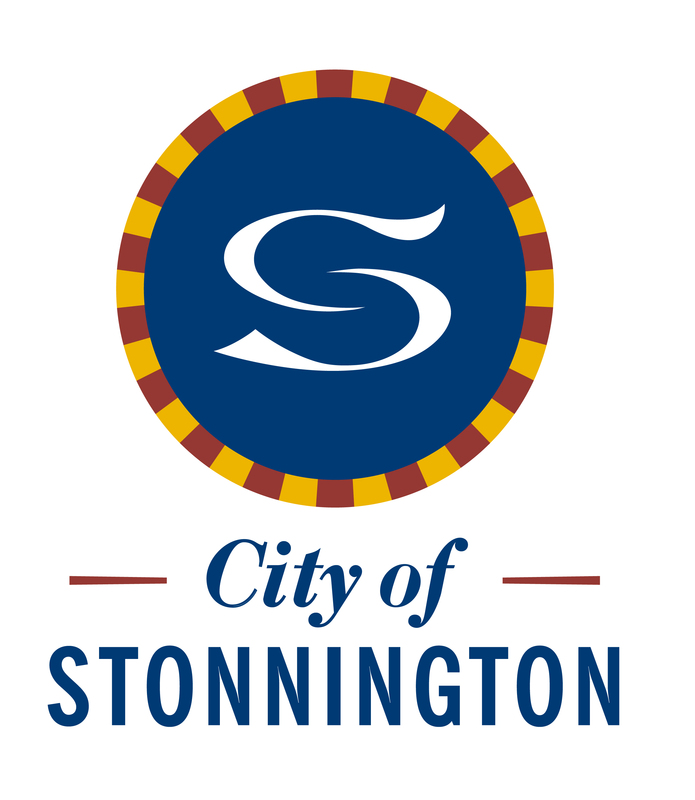 The Journey will be premiered at Chapel Off Chapel from March 2-15 next year and is proudly sponsored by The City of Stonnington.